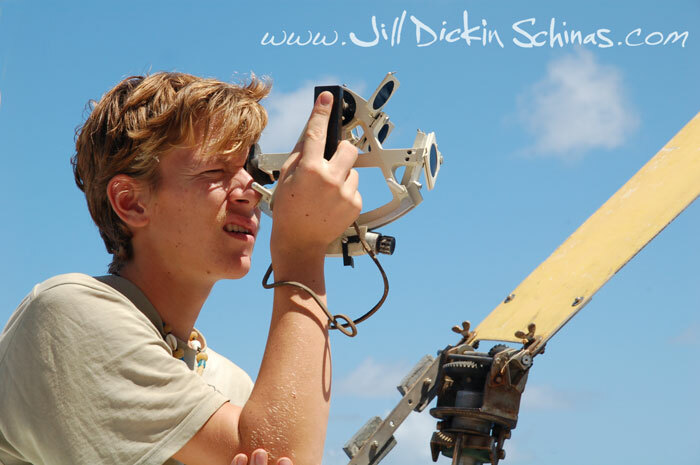 During the course of her travels Jill has accumulated many thousands of high-quality photographs - photographs of people, of places, and of things but above all, photographs of boats and the ocean. This collection is a unique portrayal of the cruising lifestyle as viewed from within. A small selection of images is displayed in this on-line portfolio. Anyone interested in buying photographs of specific places or events should get in touch using the contact form.